Removes the highest level of contaminants! 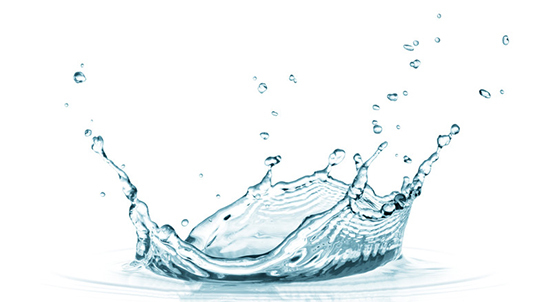 The complete and economic choice for water filtration. 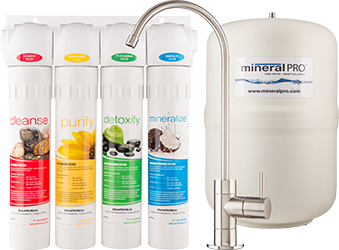 MineralPRO™ is a leading supplier of high-quality water purification filters that mineralize and provide alkaline drinking water for both home and commercial use. Our customers enjoy the health benefits of drinking water that is free from contaminants, is Alkaline and contains the right balance of minerals your body needs to be healthy. 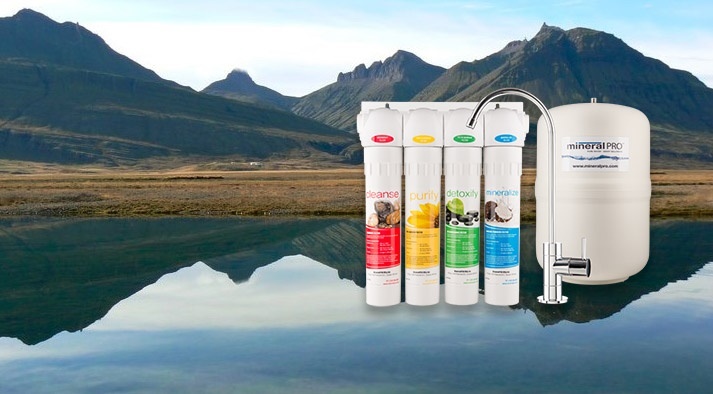 MineralPro’s water purification filters are the result of years of research into water quality issues and the results of a search to fuse the best filtration technology available with mineral and alkaline boosting technologies to produce the most natural tasting and healthiest water possible. The results are remarkable! Our customers enjoy the best tasting, healthiest water available. 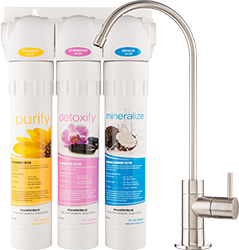 Our industry leading reverse osmosis filtration technology removes harmful chemicals and pathogens from your domestic water supply making sure that you and your family are enjoying safe chemical free water at all times. Our proprietary Mineral Boosting technology makes sure it is as nature intended it, full of life-supporting minerals and pH balanced. Most water filter systems reduce not only contaminants, but essential minerals from the water; therefore, re-mineralization is required to ensure the naturally occurring minerals are present. Drinking de-mineralized water can actually leach essential minerals from bones and teeth. The pH level (acid - alkaline measurement) of our bodies internal fluids affects the functioning of the cells in our bodies. Competitor's water filter systems and contaminants found in unfiltered water typically leave the water acidic. 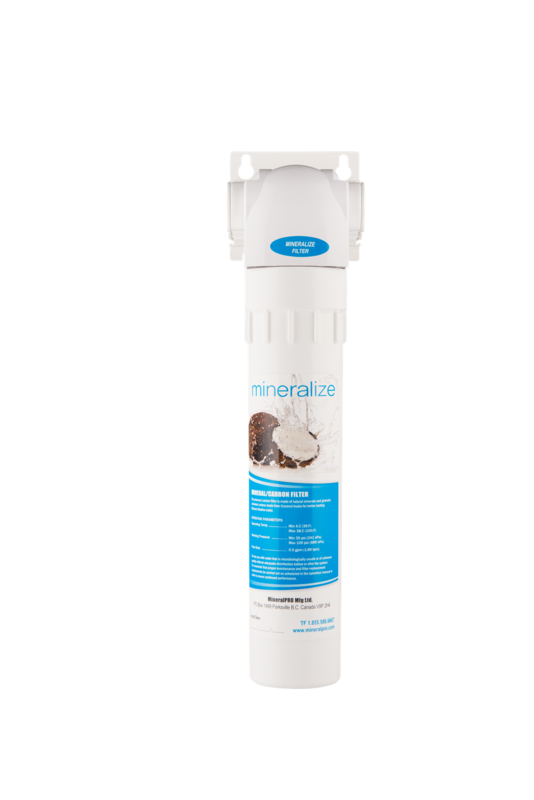 MineralPRO™ Alkaline Booster Technology leaves water slightly alkaline. Why drink it if it tastes bad? Great tasting water is fundamental to ensuring proper hydration. When the water tastes bad people often select alternatives that are full of sugar such as sodas ,or acidic - such as tea or coffee. Mineral Water with the Correct PH Balance is Healthy Water! Water that contains natural minerals and alkaline pH is associated with lower mortality from heart disease and cancer, and overall good health. Studies in both the USA and Great Britain have shown that municipalities with lower mineral content in their water supplies had significantly higher rates of cardiovascular and cancer related deaths. Traditional distillation and reverse osmosis systems do excellent jobs purifying the water, but filter out all the trace minerals that are naturally found in good quality drinking water. MineralPRO™ Drinking Water Systems add the natural minerals back into the water exactly the same way nature does. We use naturally occurring and organic minerals that consist of mainly calcium, magnesium, potassium, and sodium and have a natural self-limiting property to correct the pH precisely enough to reach the correct level of alkalinity and mineral content for good health.